Why carer retention rates in homecare agencies are critical to the maintenance of high-quality services offered. The homecare industry has suffered from one big problem for many years in the UK – carer retention rates. According to recent surveys conducted by CareInHomes Caregivers, UK home care agencies face on average 70% carer shortages and a 53% turnover rate. Given the nature of the work, and, as we mentioned in our last blog, the stigmas associated with the work, this may come as no surprise. Home care workers may often feel detached and isolated, especially as a society may label their work as inferior to other professions. Adding to this, treating clients with Dementia can, if not handled professionally, alienate a care worker. Carers often find their daily routine to be ‘on the road’, travelling from home to home and missing the unique relationships formed in a regular office environment. Carer shortages and decreasing retention rates are not unusual; this topic has been tackled for several years in the industry. However, increasing pressures from Brexit and an ever-dwindling workforce pool have added increased pressure on agencies that rely on European nationals who have benefitted from free travel across the European Union. For more detail on how Brexit risks undercutting the homecare market, see our last blog. Given this increased pressure, combatting turnover is no easy task. The importance of finding the right carers cannot be overstated here – well-qualified individuals not only are becoming more of a rarity but when found can they be attracted to stay within a homecare agency in the long-term? Naturally, it goes without saying that a good carer will often need to provide care to specific clientele over several years. Therefore, to maintain high quality and continuity of the care they provide, it is vital to have these carers stay within the same recruiting agency and familiarise themselves with the best practices codes of conduct. Our 85% Carer retention rate! Here at Harley Street Care, we are honoured and proud of our 85% carer retention rate. Since our conception, we have focused on providing our carers with the best possible environment in which not only their work skills can be amplified, but their personal skills are nurtured. Our recruitment process focuses not only on qualification but also on passion and fit within the work culture we have developed here. 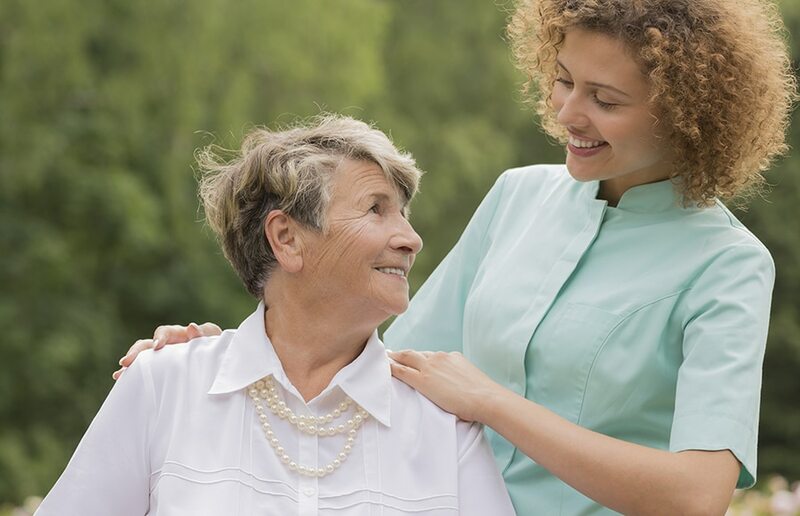 We firmly believe the right carer will, as a result of loving what they do, will have longevity within a home-care agency and thus provide all of our clients with a reliable, high-quality and continuous level of care. There is no winning formula to find and retain the right carer, but there certainly are steps we can make in the right direction – improved screening, detailed client matching, continuous training, holistic incentives and, of course, a more than worthy cause.